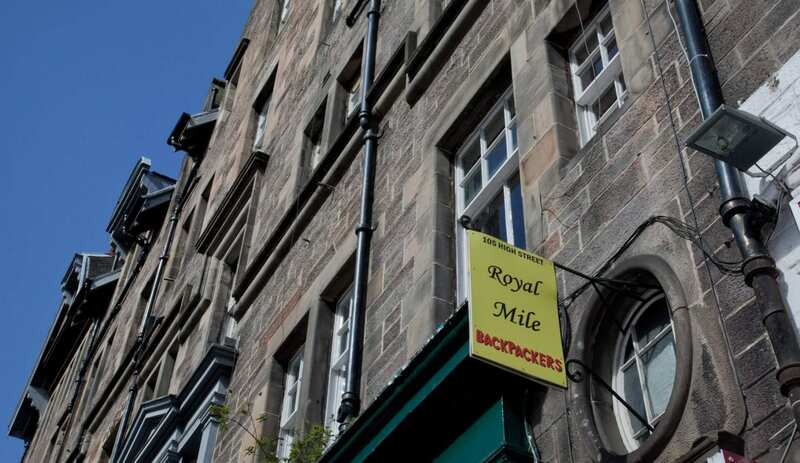 Royal Mile Backpackers is a small and lively hostel with its own special character! Perfectly located on the Royal Mile, the most famous street in Edinburgh, Royal Mile Backpackers is the ideal place to stay for the independent traveller. The comfortable beds and cosy common areas will make you feel at home, and the friendly staff are always on hand to help you make the most of your time in Edinburgh. This accommodation is featured on our map of the Scottish Borders, Glasgow, Edinburgh and South Scotland and here is its own website. All year. All day. Reception 6.30 am - 3 am (24 hrs during August). From £11 per person. ID required for check in. Booking not always essential. 1st night's payment required for booking. From main bus station turn left onto Princes Street then take first right onto Northbridge. At the top turn left onto the High St. on the Royal Mile. From the train station take the Princes Street exit (up Waverley Steps), at the top go right then right again up Northbridge, then left at crossroads, the hostel is on the left side of the road and shares the stairs with Shamoli restaurant. From the airport take bus no.100 to the city centre, get off at Waverley Bridge. Walk away from Princes St. towards the roundabout, go over the roundabout onto Cockburn Street. At the top of Cockburn Street turn left onto the High St. on the Royal Mile. Cross traffic lights at Northbridge and the hostel is on the left side of the road and shares the stairs with Shamoli restaurant. Only a 5/10 minute walk from both Edinburgh bus station and Waverley train station. A taxi costs between £3-£5 from each. The airport bus also stops outside the train station on the last stop so is very easy to get to the hostel. This accommodation is available to individuals, gives a Best Price Guarantee, has a pub within walking distance and is on the Scottish National Trail, the City, Backpacker and Boutique Hostels map and the . Edinburgh…Royal Mile… you know what to expect! Now, in January, after the excitements of Hogmanay, the staff at Royal Mile Backpackers are turning their thoughts to wards the International Arts festival, the festival fringe, the Edinburgh tattoo and the summer tourist season! Its typical of the place. The urban Hostels tend to be livelier and more energetic than their country cousins and Royal Mile is no exception. You can tell from its name where it is: on the internationally famous Royal Mile – right in the heart of Edinburgh’s old town and social hub. It is ideally placed for transport links, for sightseeing as well as lively nights out – it even offers (among many other warm and welcoming touches), a free pub crawl on Thursdays! So if you’re tempted by the thought of the Edinburgh festivities, I’d book early! 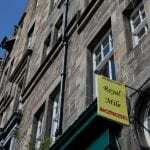 Our Hostel is located on the most famous street in Edinburgh, The Royal Mile. 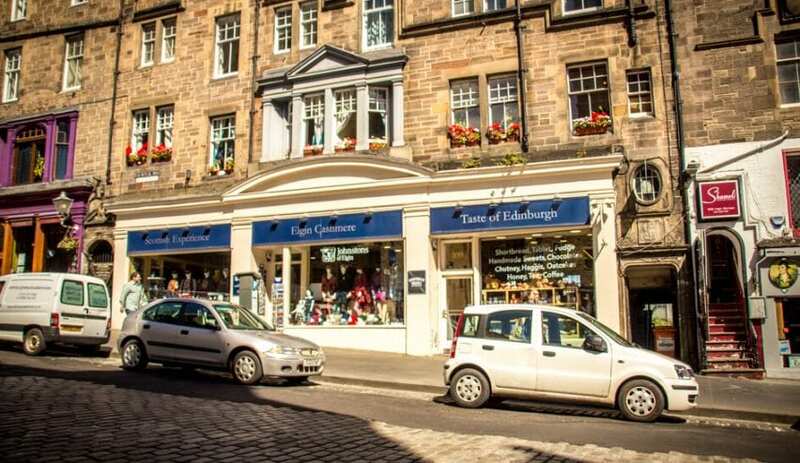 This iconic street as part of the old town connects to the famous magnificent Edinburgh castle; you can explore the history of this ancient city, while vibing in the modern city atmosphere. Situated on The Royal Mile is Edinburgh Castle, a magnificent sight. There is also, Castle Hill, The Lawnmarket, Parliment Square, The High Street, The Canongate, Holyrood and Queen’s Park. 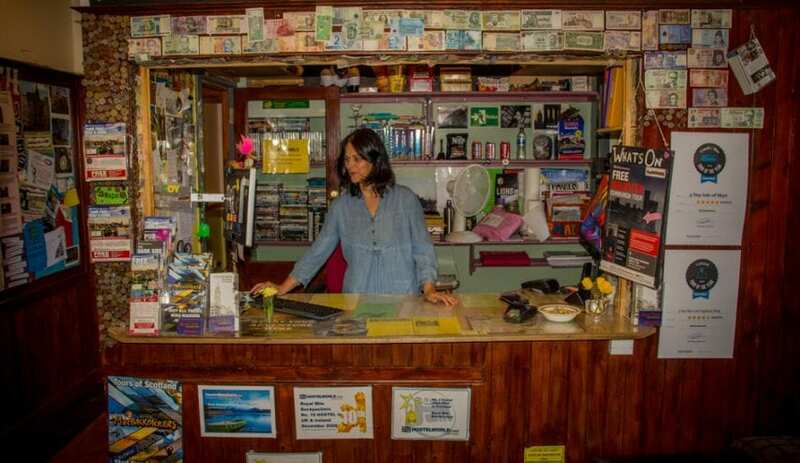 With so much to do, our hostel is the ideal location for you to rest your head. For the best rates in this historic city book direct with the hostel. 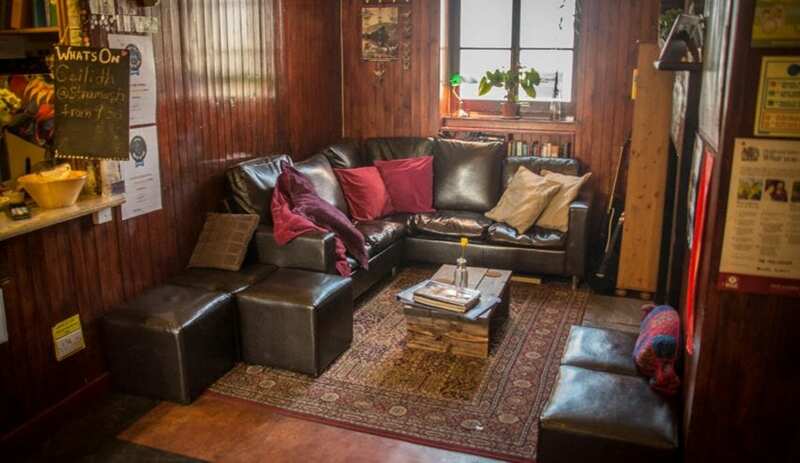 Book direct at this distinctive friendly hostel, for the best central Edinburgh city location. Over looking the famous Royal Mile you can’t get much more perfectly placed to enjoy the cities history, shopping and nightlife!